DMA’s March Bracket Challenge is Back & You Won’t Believe what We’re Giving Away! 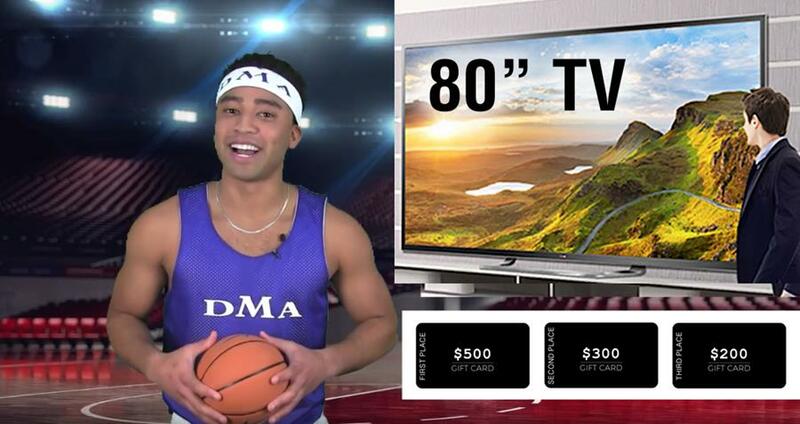 Get in on DMA’s NCAA College Basketball Challenge and win BIG! You won’t believe what we’re giving away to the lucky winners! Watch Jimmy’s video to find out more information. Open to distributors & their employees.